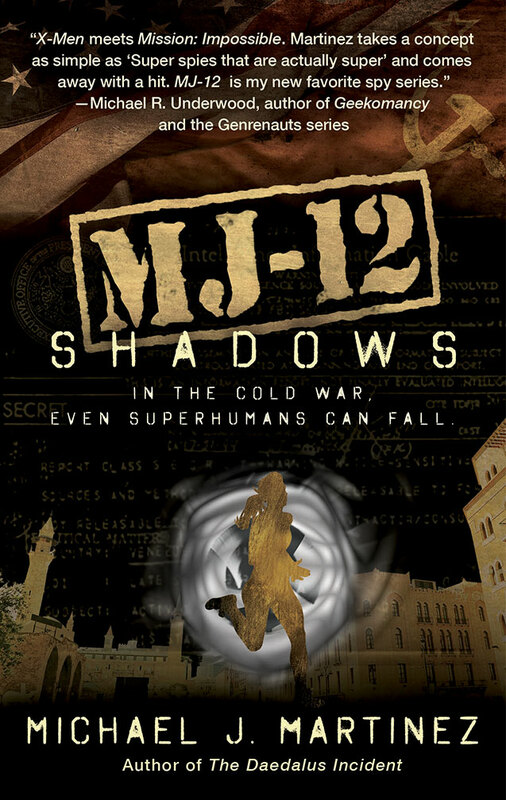 How about some MJ-12: Inception spoilers for you? 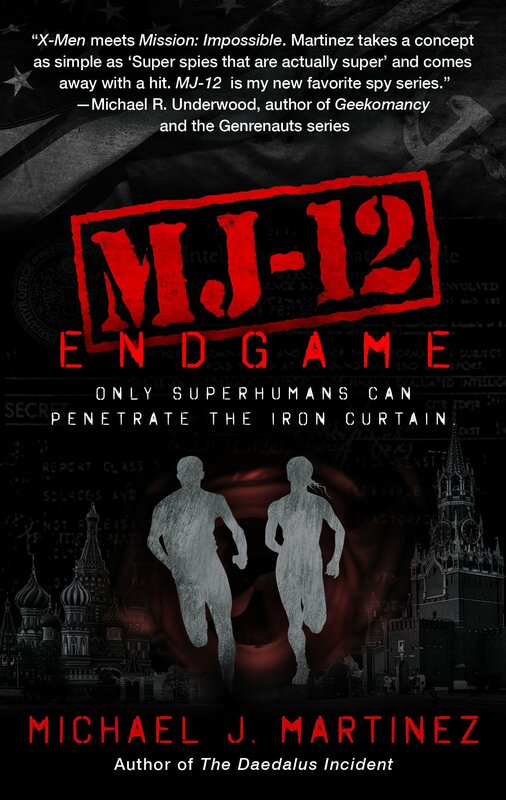 I’m serious here — if you’re looking forward to MJ-12: Inception and want to crack the book fresh, sans spoilers, you should probably click away now. I have an article coming out in Writer’s Digest next month about outlining in Excel. Yes, I’ve written about this before, but this is going to be in a real-deal publication for writers. I’m pretty excited. It should hit the web some time next week. 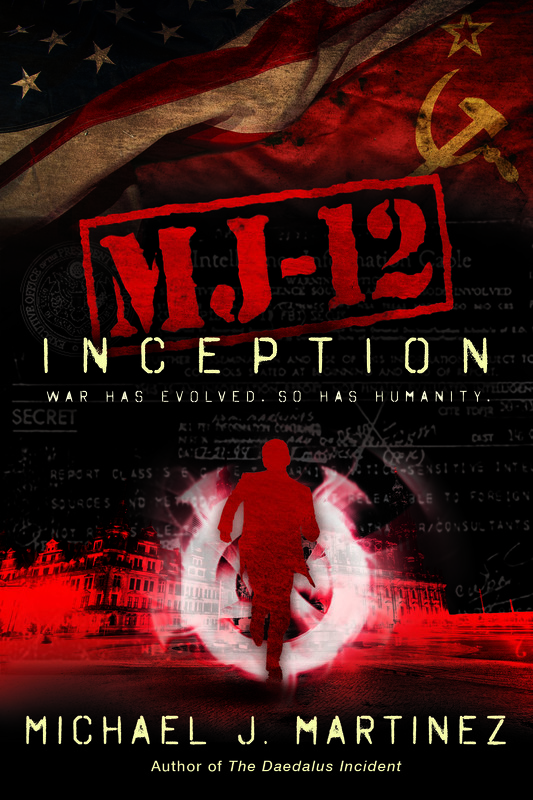 As part of that, the magazine suggested I put part of my outline for MJ-12: Inception online so folks can check it out and see how I did it. I agreed — but with the caveat that only part of the outline be used. Because, well…why put the whole thing up there when I actually want people to, you know, buy it? So if you click here, you’ll be taken to a Writer’s Digest page that will allow you to download part of the Excel outline I used to write the book. Yes, you’ll get characters, plot points, action, setting, and a bit of detail — roughly 30% of the total book in outline form. See? This is why I’m warning against spoilers. For real. Now, that said, the outline did deviate from the book in ways both large and small, so this outline isn’t 100% representative of what’s coming out in just over a month. Character names have changed, the order of scenes and chapters has changed, and some stuff just didn’t make the cut. There’s also entire scenes that aren’t represented in the outline that got added in revision or on the fly. Personally, I’m not too worried about having all this out there; I hope it entices new readers to give the book a shot. And as for spoilers, if you’ve picked up all the mass-market paperback editions of the Daedalus trilogy, you’ve already read three chapters. Plus…well, I didn’t give away the other 70%. So there’s that. If you’re excited about the book — and I hope you are! — and want to get a sneak peek at it, and maybe see how the sausage is made, surf on over and check it out. There’s also a blank template you can download to give it a whirl on your own. But seriously…spoilers, sweetie. Don’t do it if you’ll regret it. Go have a snack instead.